We offer custom made furniture made from aircraft parts. Contact us for price and availability. 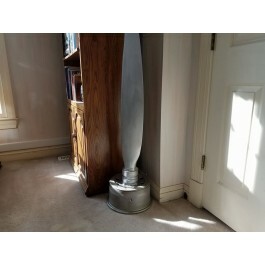 The Flymall offers unique furniture made from aircraft parts.